Researchers at the UC Davis Mind Institute show stunning progress with Matthew Williams, a two-year-old boy who, unlike his twin sister, was recognized as being at risk for autism. Using the Early Start Denver Model, therapists now have Matthew responding to his name, interacting with his family and playing at the same level as his sister, Morgan. Watch Matthew’s story in “When One Twin Has Autism,” now on UCTV Prime. Then check out our library of autism videos featuring leading researchers from the MIND Institute and beyond. As Earth’s climate changes, life adjusts and adapts. 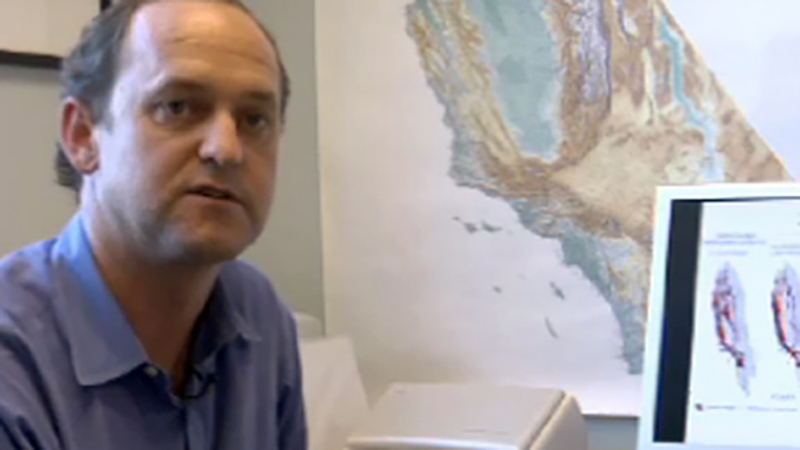 In the latest installment of UCTV Prime Cuts, from the UC Natural Reserve System, UC Berkeley Biology Professor David Ackerly explains how his work modeling climate change is helping us understand just how fast different species will have to move to endure it. Watch “The Velocity of Climate Change — UCTV Prime Cuts” and also make sure to check out our extensive climate change video archive. Harmful Bacteria? There’s an App for That. In the hands of teenagers or distracted drivers, cell phones can mean trouble. But when UCLA engineering professor Aydogan Ozcan gets a hold of one, he’s helping to save lives. In developing countries, more than 3.4 million people die each year due to water-related diseases, while the U.S. and Europe routinely face E. coli and salmonella contamination in their food supplies. 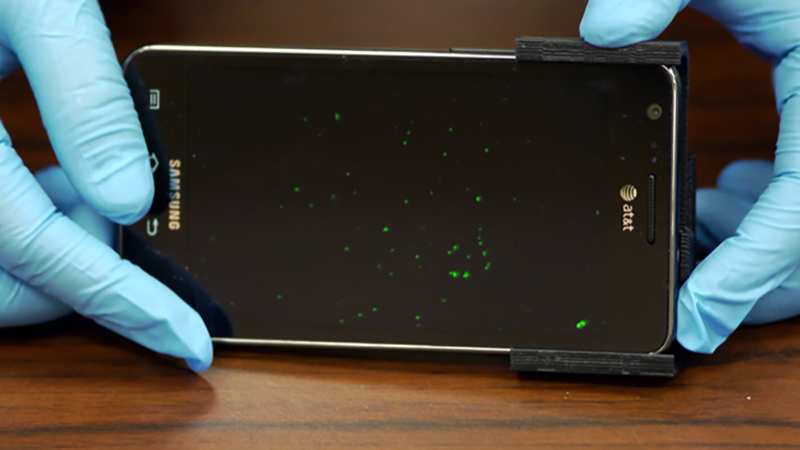 In response, Ozcan developed the first-of-its-kind microscopy tool that enables public health workers to test for harmful bacteria in the field using only a cell phone. Find out more in the latest episode of UCTV Prime Cuts, Cell Phone Science Saving Lives. First things first, don’t call them starfish – they’re sea stars. It makes sense, really; there’s not much that’s “fishy” about these beautiful creatures. Extremely sensitive to shifts in temperature, the ochre sea star is considered a “keystone species” for monitoring the effect of changing air and ocean temperatures on California’s marine life. 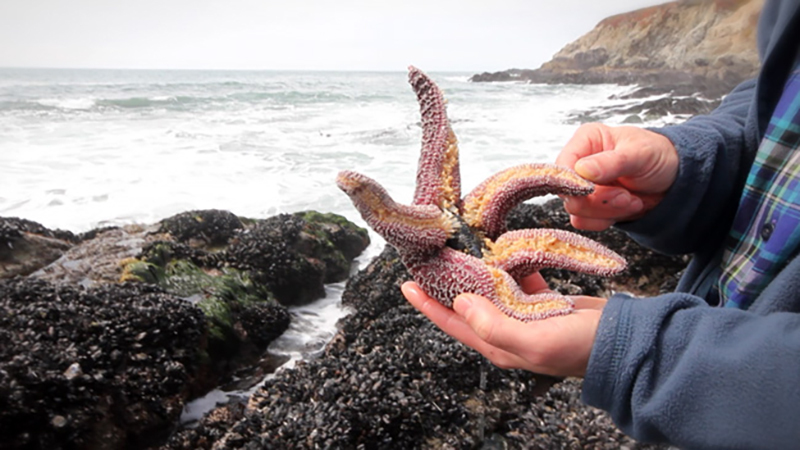 In the latest edition of UCTV Prime Cuts, Eric Sanford of the UC Davis Bodega Bay Marine Lab puts these beautiful creatures to the test, using their appetite for mussels as the yardstick. By now we’re all well aware that cigarettes are harmful to smokers and the people around them who regularly breathe in secondhand smoke. But what about after the smoke has cleared? 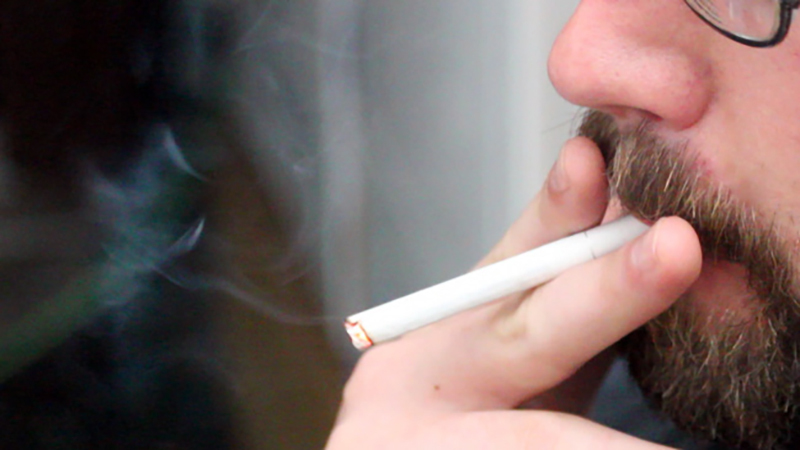 UC researchers at California’s Thirdhand Smoke Consortium are investigating the impact of thirdhand smoke, the toxic residue that cigarettes leave behind. Find out how and what they’re learning in the latest episode of UCTV Prime Cuts.